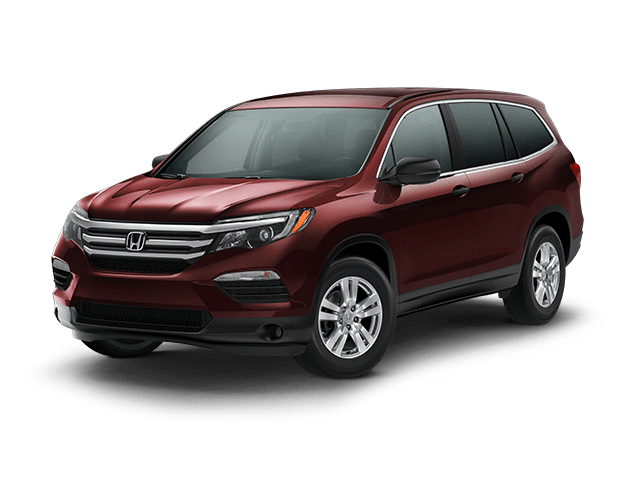 With one of the finest vehicle lineups in the country, Honda covers every range of vehicle for every need. Making a decision on the right Honda model for you can be tough with so many options. 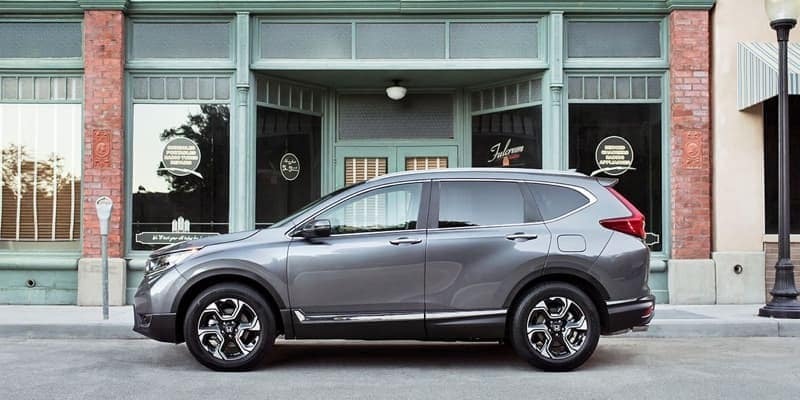 Take a look at our comparison of the 2018 Honda CR-V crossover and 2018 Honda Pilot SUV to see what these top models have to offer. No matter which model you choose, you know your drives through Monticello will be safe and comfortable. Whatever your needs as a driver, Honda has you covered. Choosing between the CR-V and Pilot can be tough. 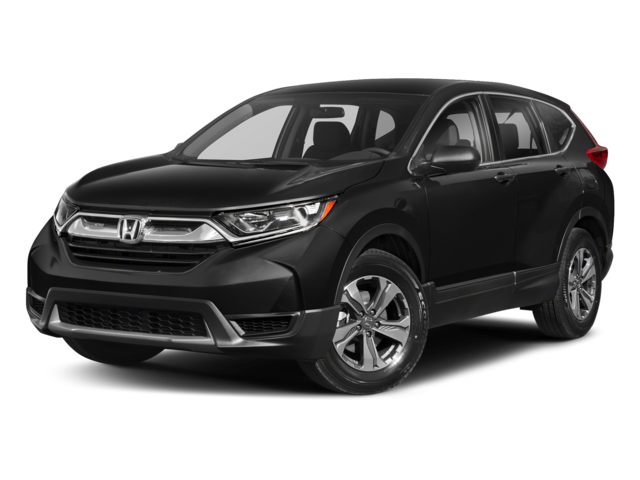 Make it easier by comparing the CR-V to competition like the Mazda CX-5 or other Honda vehicles like the Honda Odyssey. 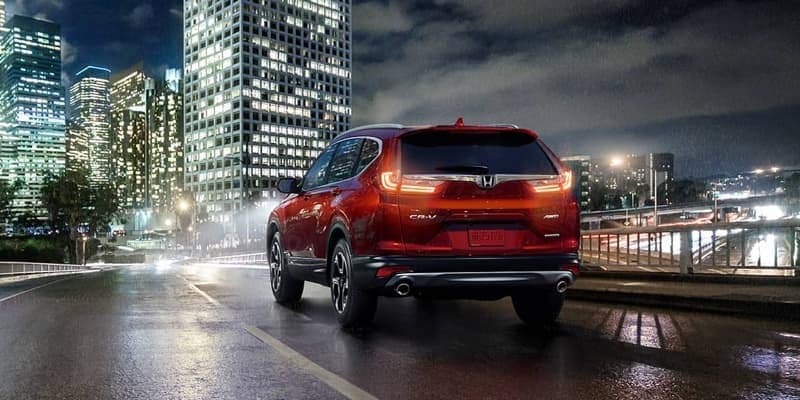 To truly understand the features of the Honda Pilot, schedule a test drive with us at Middletown Honda near Goshen. Also, check out our financing and leasing options and learn how they can help you with your purchase.